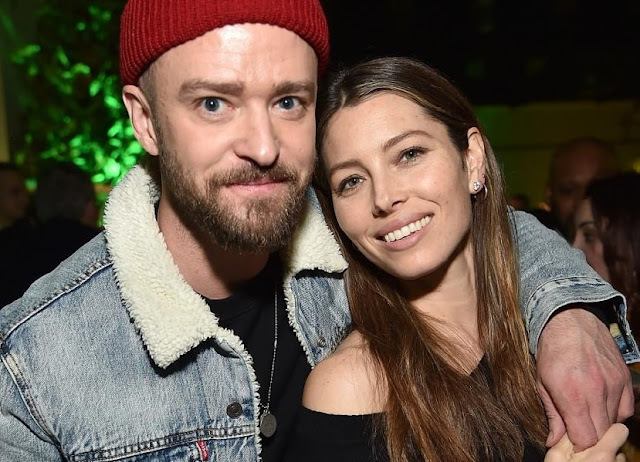 Justin Timberlake's actress and model wife Jessica Biel just made the cutest raunchy joke about her husband's big package. 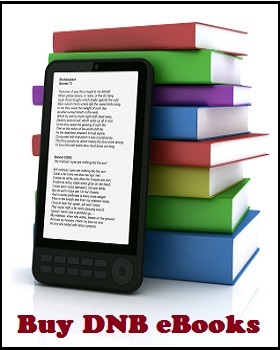 "My wordsmith at work. Always in awe of your big...brain" -- at the same time throwing in a kiss emoji for good measure. 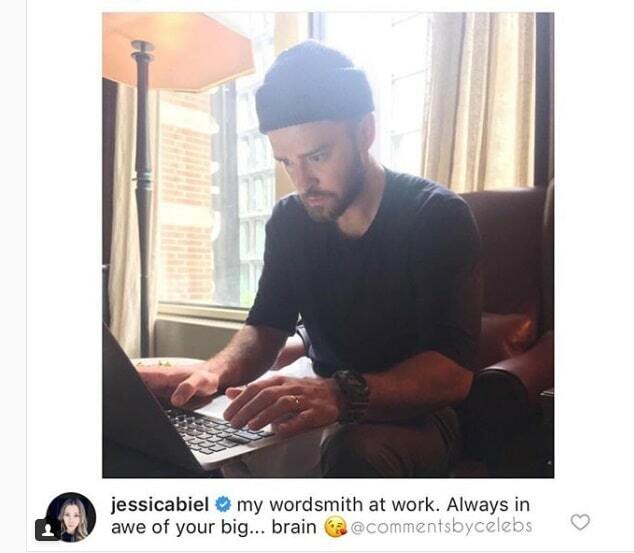 Of course it wasn't difficult for fans to spot the hint that Jessica did not just mean "brain". Justin and Jessica tied the knot back in 2012 in Italy and the union has produced a 3-year-old son named Silas.